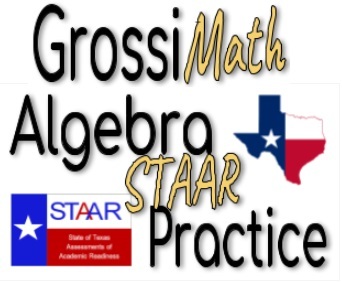 You want to get a commended level in the algebra 1 STAAR test, you want to excel and hit Level III . its easy and you can do it. study is a key. get very familiar with the formula chart. each one of the packets below represent a reporting category ( a big subject in algebra 1 ) . Master each of them and you can not only pass but also score level III . 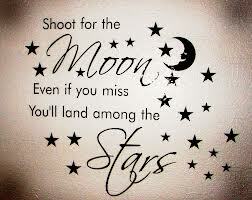 Aim high and trust me you will get there !